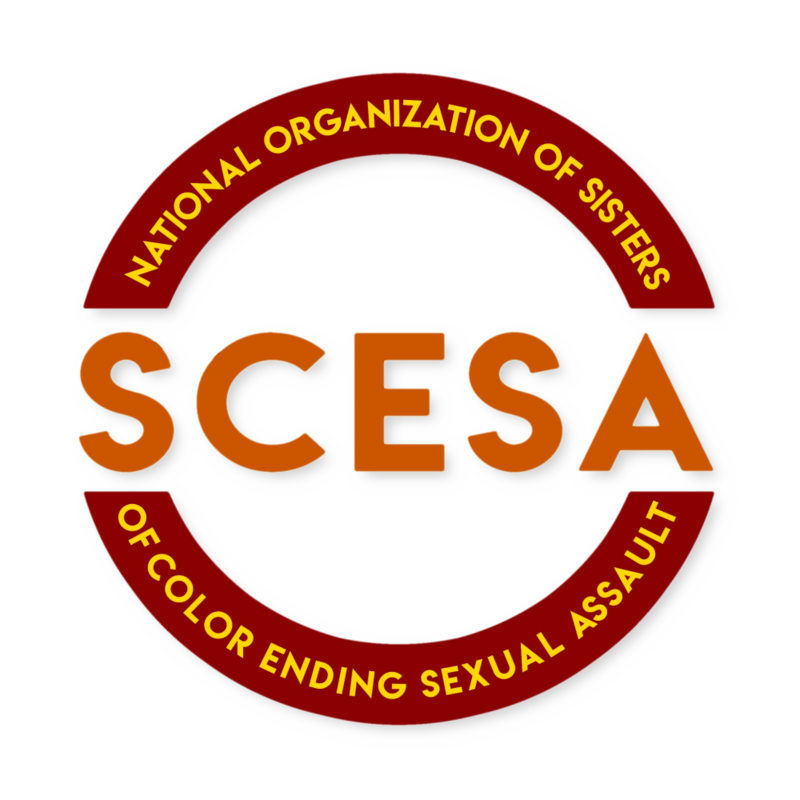 By creating space, opportunities, training, and support for Women of Color to enhance and sustain their personal and professional leadership goals while building community and sisterhood among Women of Color in the anti-sexual assault movement. For Communities of Color organizations to support and enhance their capacity to provide culturally specific prevention and intervention strategies addressing sexual assault while raising the consciousness, outrage, and accountability within their communities regarding violence against women. 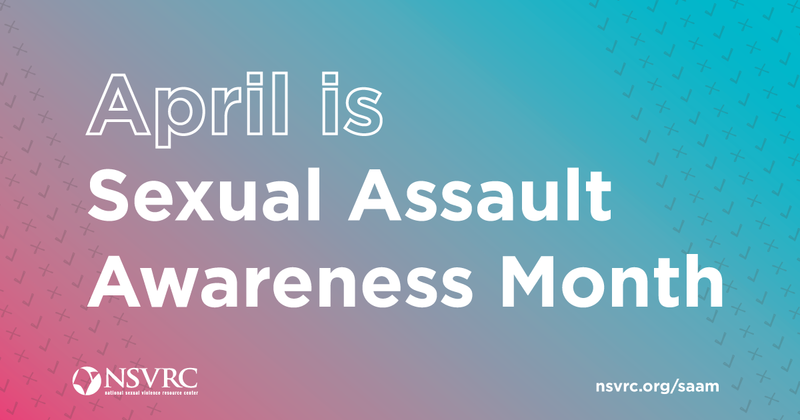 To ensure that the realities of our communities inform systems change and public policy initiatives at the national level that impact/intersect with sexual assault. 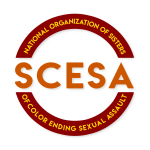 Over the past 15 years, SCESA has been a leading voice for women of color in the anti-sexual violence movement, centering the voices of marginalized communities. We have mentored, trained, and supported countless women of color lead organizations in communities across the country, in the US Territories, and on the campuses of HBCUs. The “15 Sheroes” campaign will be bringing you the stories of fifteen remarkable Women of Color who have worked tirelessly to improve the lives of women and girls in their communities. We will be featuring different sheroes each month. Check back each month to read stories of hope and inspiration from our sheroes. You, Your Best Friend or Me is a call to action, designed to engage our Sisters and our communities to end sexual assault in our families and amongst our friends. 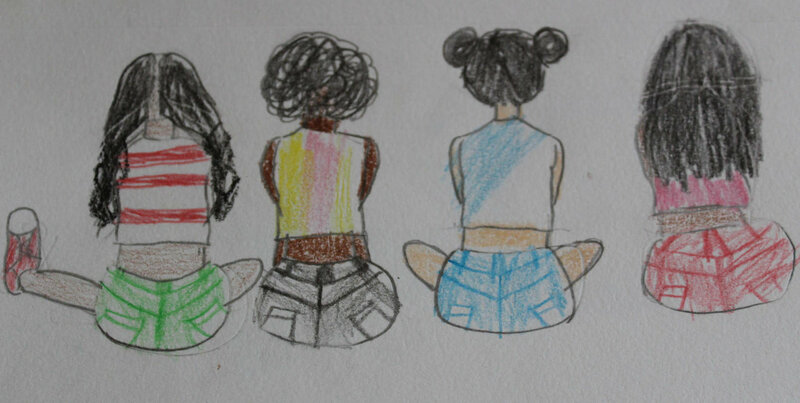 We are a collective community cherishing the bonds of sisterhood. We know that as a community, we must support our mothers, daughters, sisters, and friends to end sexual assault for You, Your Best Friend or Me. Help SCESA Continue The Movement!